Each year, ASC holds an annual reception in the Washington, DC area for its members, friends, and partners in conjunction with the ASC Innovation and Leadership Awards, which recognizes the outstanding accomplishments and leadership of state service commission staff, commissioners, and programs in uniting states in service. 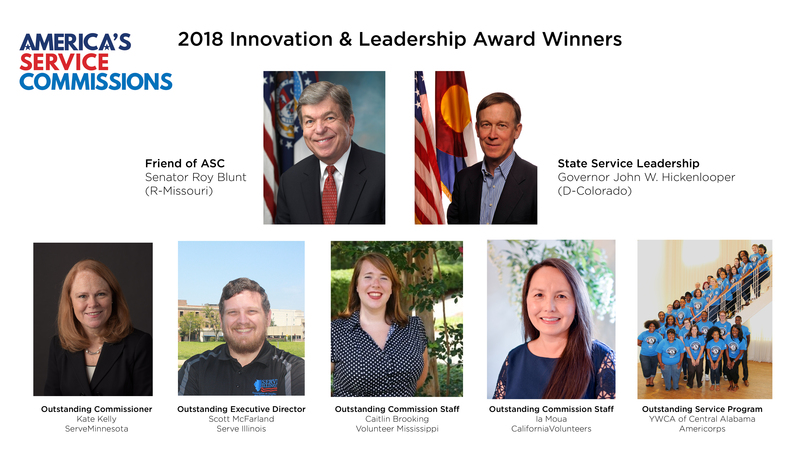 WASHINGTON, DC – Nine outstanding community leaders from across the nation were recognized at a reception in Arlington, VA at the 2018 America’s Service Commissions (ASC) Innovation and Leadership Awards. 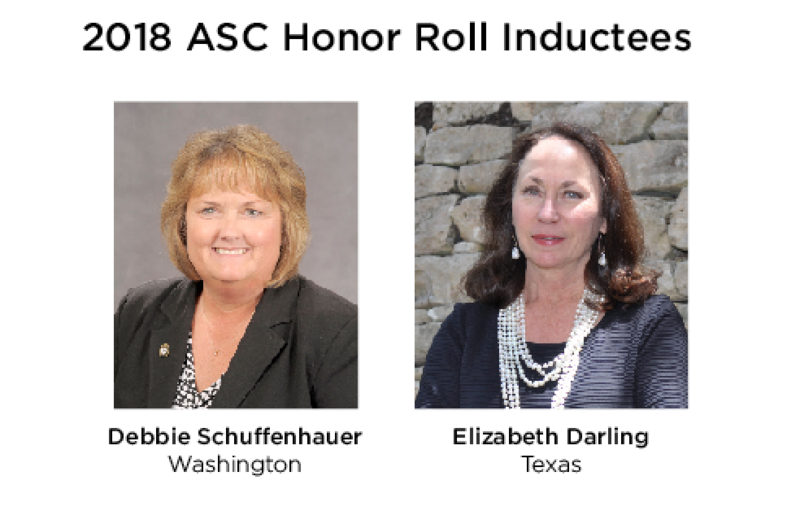 The awards program is held by ASC each year in the Washington, DC area to recognize the hard work, leadership, and accomplishments of state service commission staff, commissioners, service programs and their champions throughout the United States and its territories. 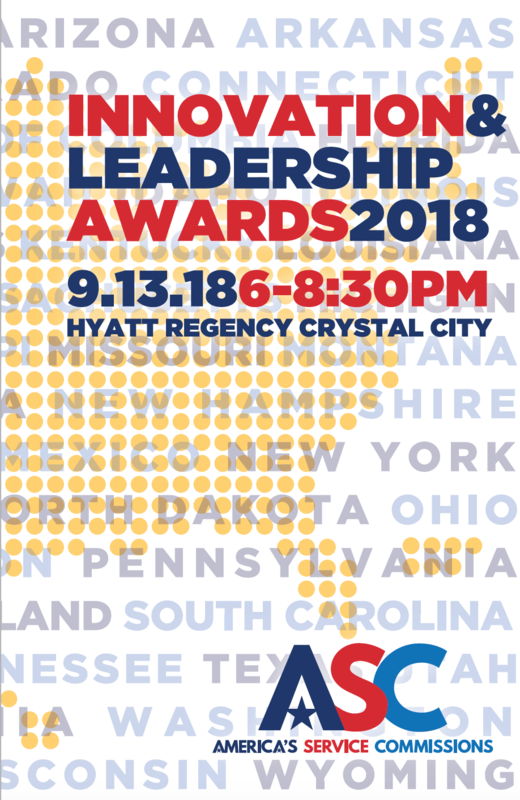 “We applaud these nine honorees for their outstanding contributions to the field of national and community service,” said Kaira Esgate, CEO of America’s Service Commissions. 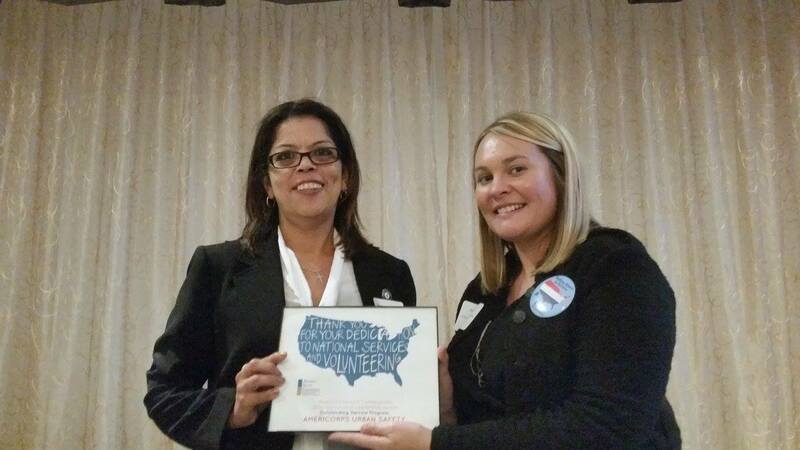 “The collective talent and vision of this group is truly extraordinary -- their dedication to improving communities through service has inspired their colleagues and partners across the nation. From being role models and mentors, to advocates and champions in state government and Congress, these nine individuals have gone above and beyond to strengthen the state service network at the local, state, and federal level."